Welcome to the MODEL TOWN home page, where all updates related to projects belonging to MODEL TOWN– comics, short stories, music or otherwise– will be posted! Thank you for taking interest in an indie writer like me! You are so~ooo good looking. 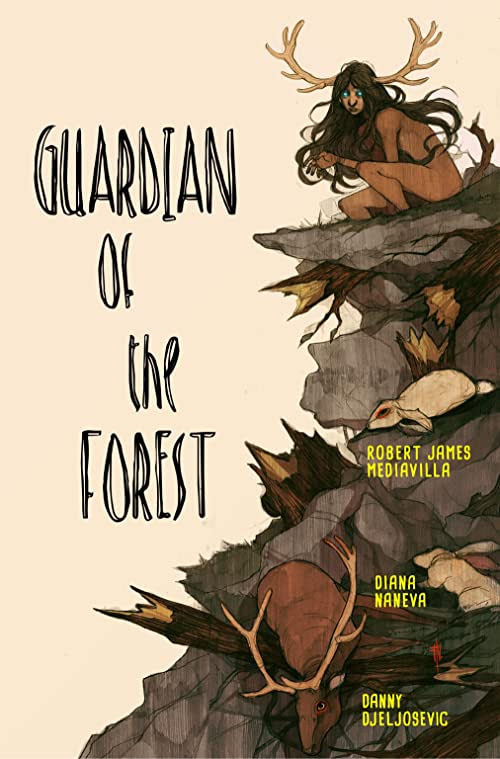 Look forward to more updates soon about where you can obtain Guardian of the Forest! And while you’re waiting, go check out my personal blog astoryforfriends.com to read some of my other work!